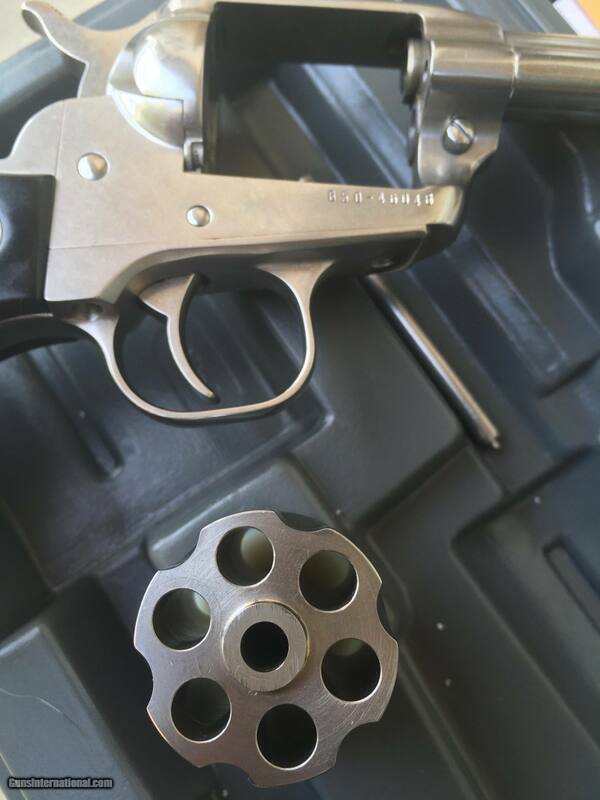 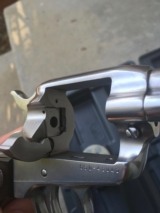 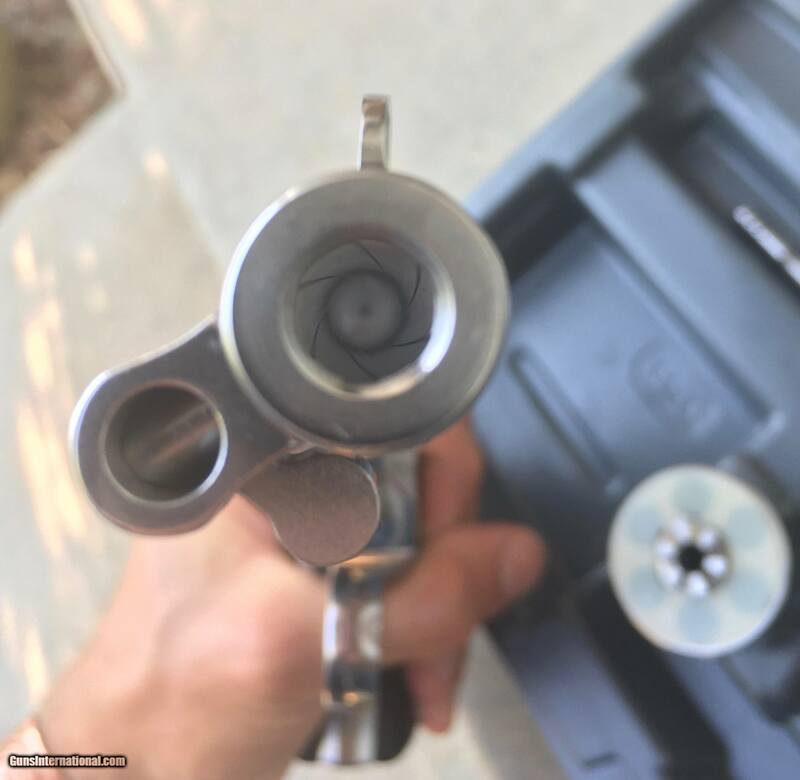 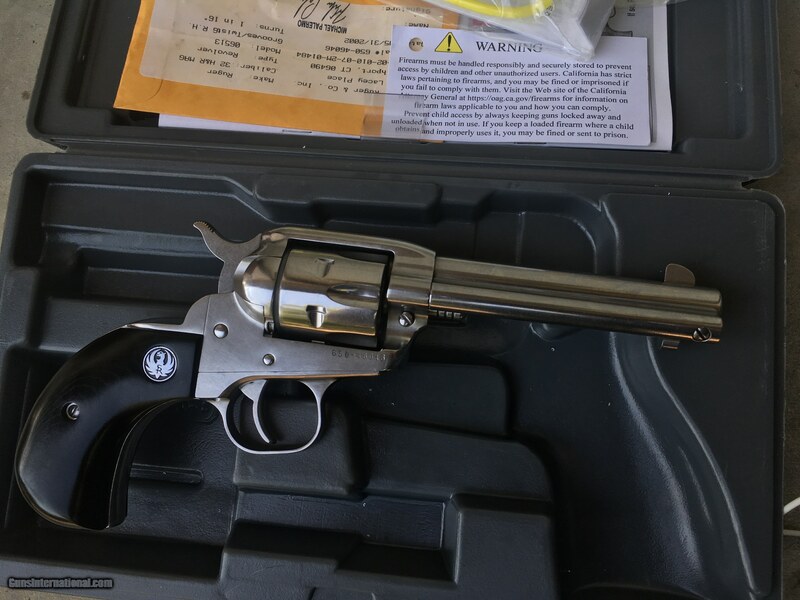 LNIB Ruger Single Six .32 H&R Mag revolver in stainless steel. 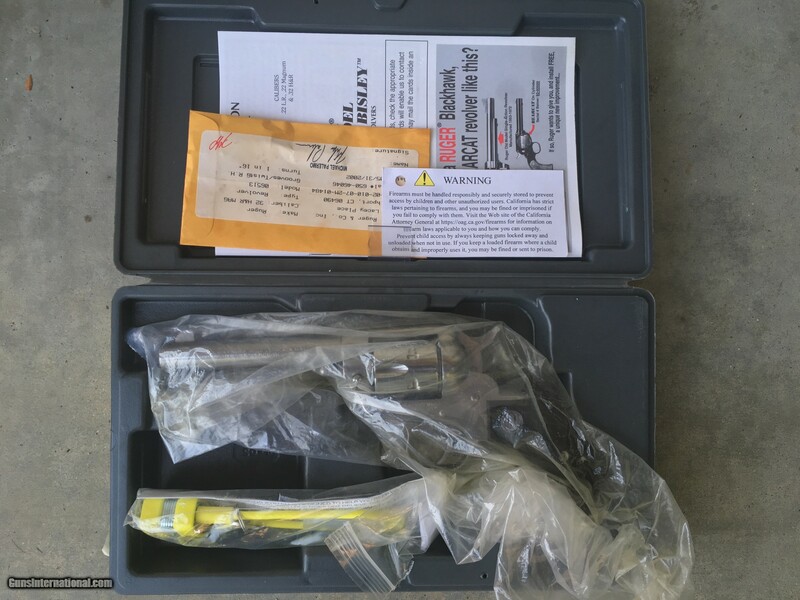 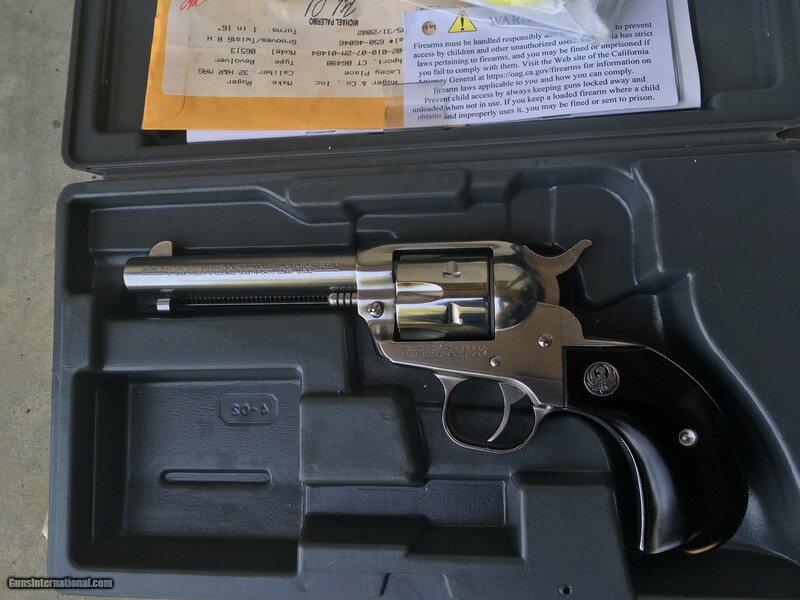 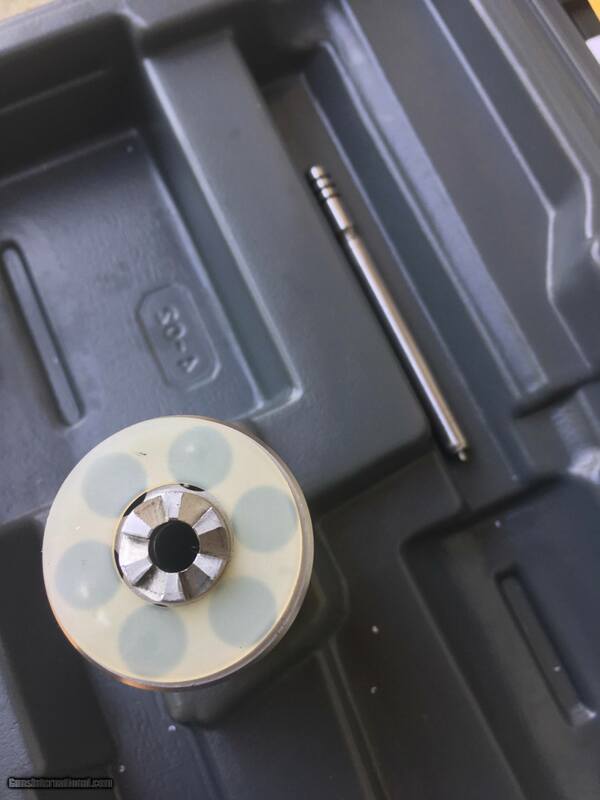 Gun appears to be unfired and in perfect condition with all the original packing and fired case included, original box and wrappings, manual and cylinder/ firing pin guard. Bore is prisitine and a faint turn line is present.